We're always looking for input on REAL - your thoughts, your concerns, what we're doing right and what we're doing wrong. So please, feel free to let us know your feedback by filling out our online comment form. 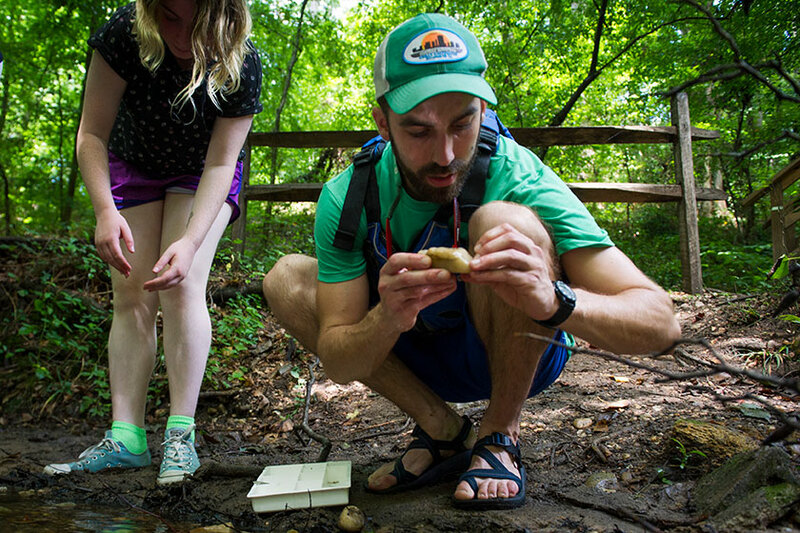 Above all, VCU's Relevant, Experiential and Applied Learning represents a promise. To our students, its a promise to engage you in meaningful, hands-on work directly relevant to both your personal and to addressing today's social, scientific, and economic challenges. For our faculty and university professionals, REAL is a promise for support as you create unique ways to provide these types of meaningful experiences for our students. We believe the REAL initiative works best as an organic, faculty-driven and student-led process. REAL is not a hard reset; instead, it’s an intentional organizing of the types of career-building and civic-minded activities that VCU already does well. For answers to some commonly asked questions about REAL, please see our FAQ list.